Palm Tree Removal And Cleaning. 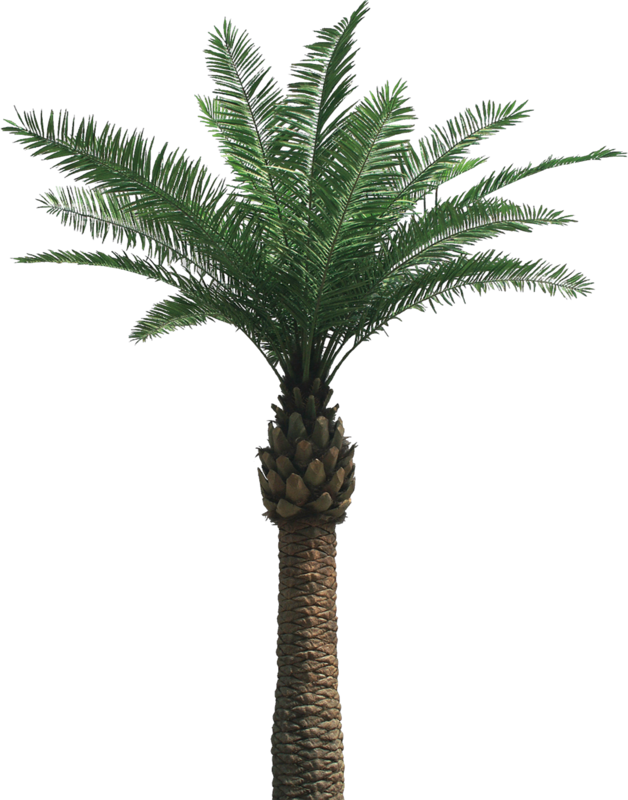 Palms are beautiful and enhance the look of any property. But no tree lasts forever. You may need to get rid of a pesky palm tree that is threatening nearby structures or growing out of control and spoiling the aesthetics of your garden. Or you think it’s finally time to remove the old tree and make room for some new plants. Whatever your requirement, Jim’s Trees tree removal is always at your service. We are a reputable tree care company, with more than 15 years of experience in providing expert tree removal, pruning, trimming, reducing, thinning and cutting services to households, business organizations and government bodies. Experts at Jim’s Trees can do the job professionally, safely and effectively. We have the necessary equipment to handle palm trees, especially the taller specimens. 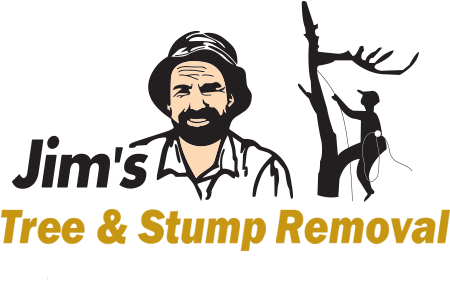 Our arborists also perform stump grinding so that there are no ugly, visible signs after the removal. They even clear out the debris and prepare the area for your future use.